Capital Improvement is your trusted home remodeling contractor in the Greater New Orleans area for all of your home renovation needs. From window replacement to patio covers, you want a home improvement company that stands behind its products and services. Capital Improvement windows not only enhance the beauty of your home we pride ourselves on the performance of all of our vinyl replacement windows. 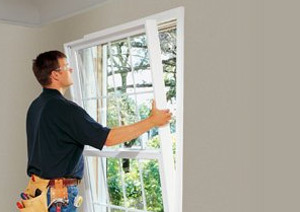 Our windows are energy efficient and built to last. 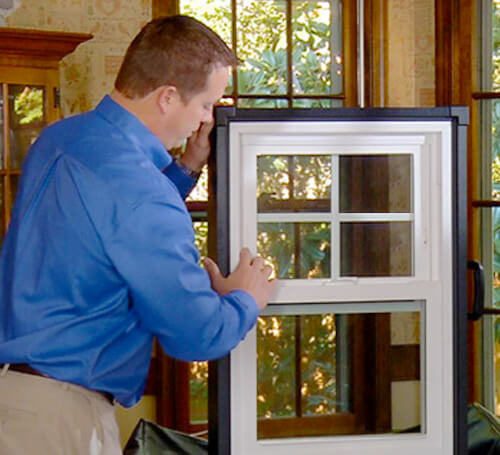 All of our windows are custom made to match your home’s unique style and budget. 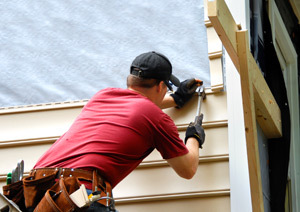 Replacing your home siding will instantly add curb appeal and durability to your homes exterior. We offer superior products, combined with expert installation to make this project fast, easy and affordable. 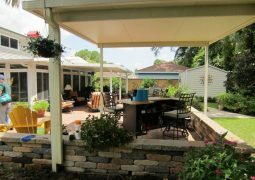 Enjoy your home’s outdoor world free from sunburns, unpredictable weather and harmful UV rays with a beautiful new outdoor patio cover. Whether you need a covered parking area or a backyard oasis, Capital Improvement has you covered. Because we are an industry leader in exterior home remodeling we get a lot of questions. Here are a few of the most frequently asked questions regarding windows, siding, or patios. Don’t see your question? We have amazing customer service, drop us a line to ask your questions by clicking here. How do I hire the best contractor? How do I choose the best contractor? Choosing the right contractor for your project is an important first step. Think about what kind of contractor you want to work with and find a qualified contractor that wants to work with you. Criteria you may find important: professional manner, listens and communicates well with you, understands what you want, has a plan to build your project, easy to get along with, these are some things that will help you have a good home improvement experience. Choose a contractor that is State Licensed and Insured with the experience and resources to build the project you want at a fair price. On a personal note; for 30 years I have enjoyed working with homeowners whom I like and trust on projects that were fun and interesting. So many folks have invited me into their homes and put their trust and confidence in me to build their projects, thank you all. I appreciate your trust, confidence and kindness. What should I expect from my contractor? Make sure your contractor is committed to your project. Communication is key make sure you can reach your contractor to stay informed during your project. A good contractor should return all calls on the same day or within 24 hours. Homeowners want a contractor that is properly licensed and insured, easy to reach, communicates well and has the resources and experience to build the project they want at a fair price. Personality and mutual respect go a long in having a good home improvement experience. Remember, and I say this all the time, we work for you. Tell us what you really want and we will do our best to provide it at a fair price. Are they established, how long, who they are, do they have references? Do you have questions? Well, we have answers. Complete this simple form to set up your FREE no obligation consultation. We can answer your questions or schedule you for a FREE no obligation in home consultation to show you samples and demonstrate our quality. In addition, you can always call or email us. Check out our contact information.